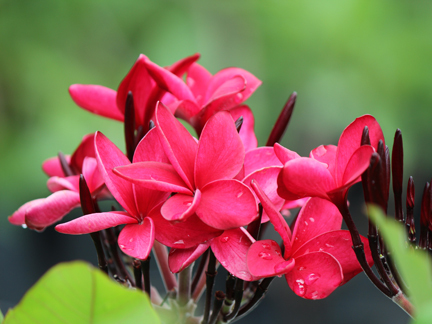 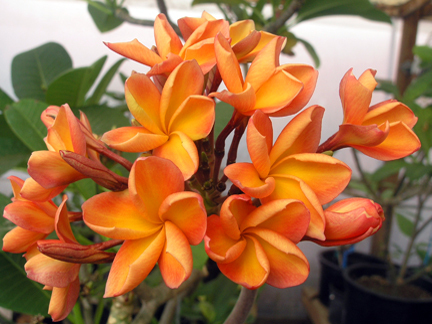 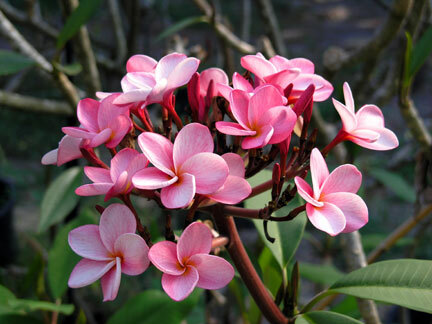 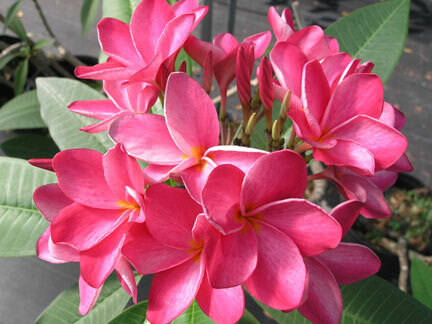 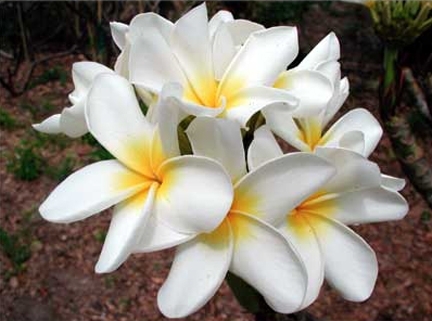 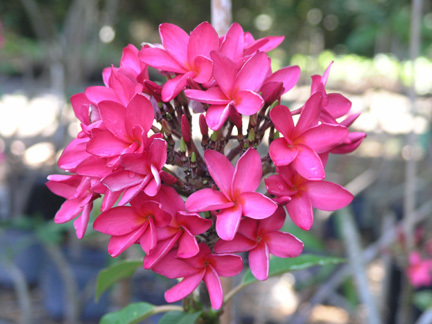 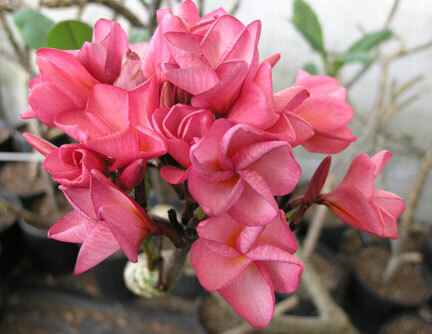 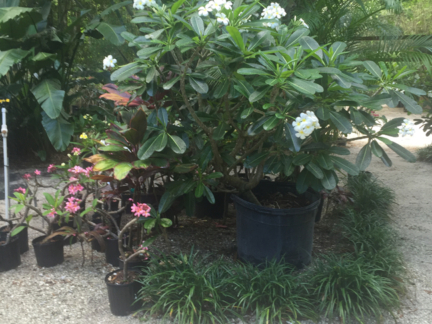 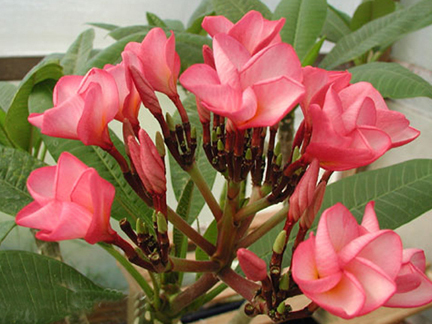 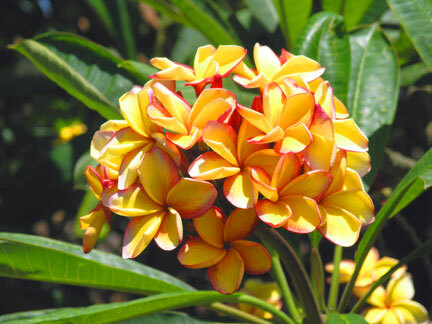 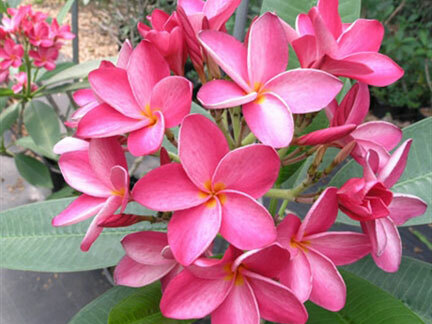 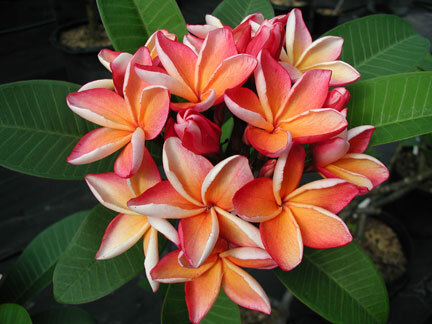 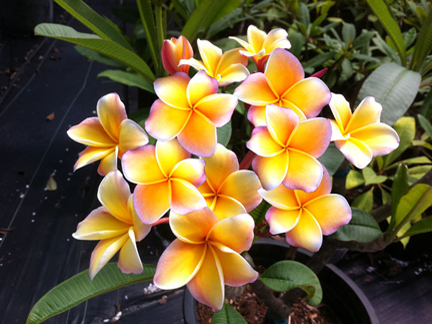 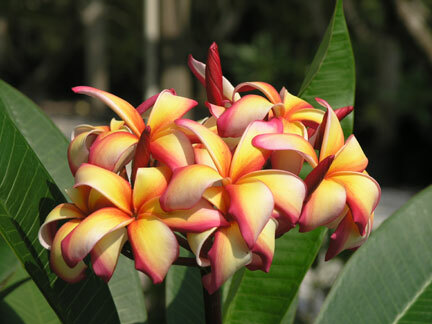 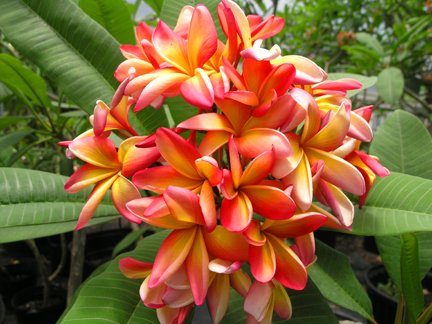 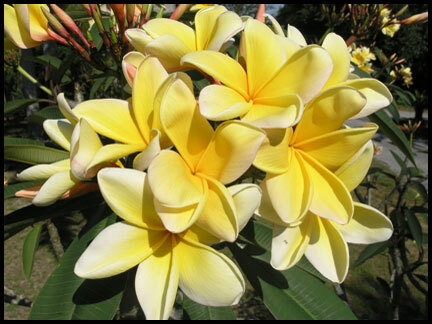 HIGHLY SCENTED PLUMERIA TOP-20 In response to customer requests we are adding this category. 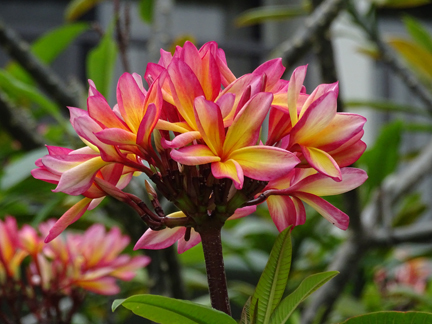 It will continually be updated. 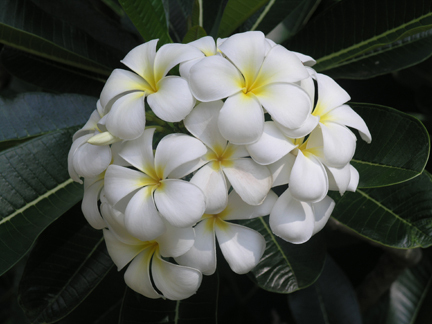 Of course this is a very subjective list. 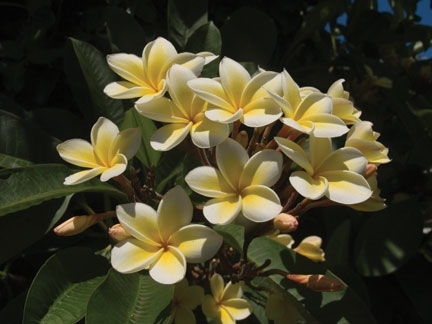 Most scents vary by who is doing the sniffing. 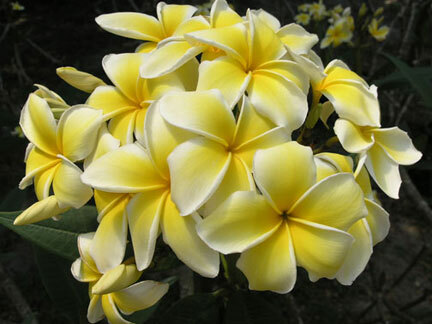 These are all quite pleasant. 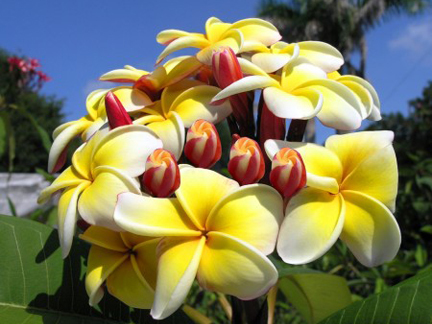 There of course are many more, but we will keep our list at the top 20.